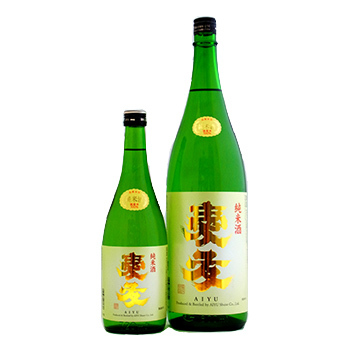 Product list－ Aiyu Sake brewing Ltd. 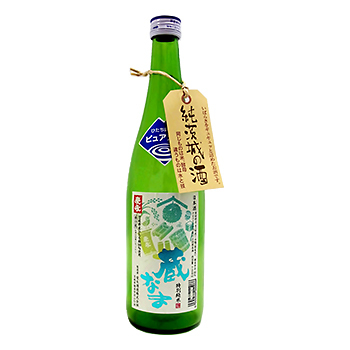 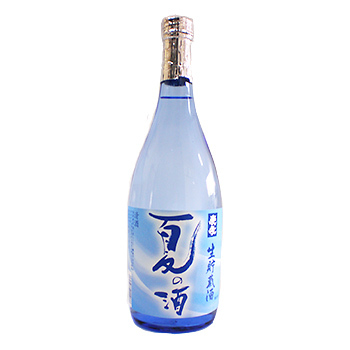 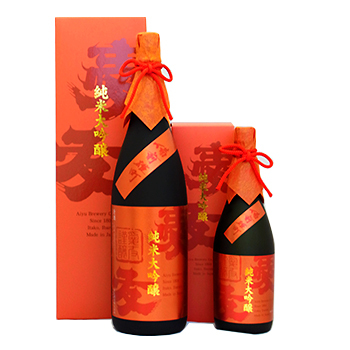 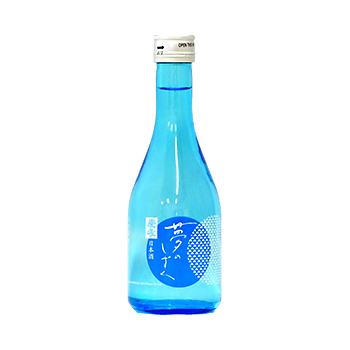 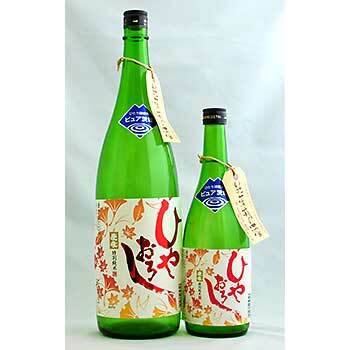 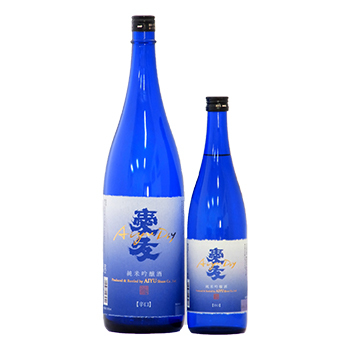 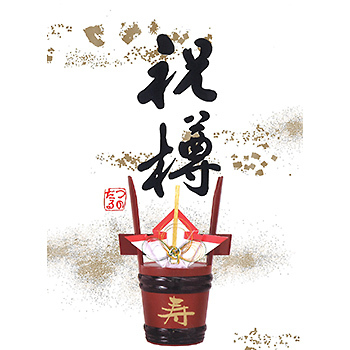 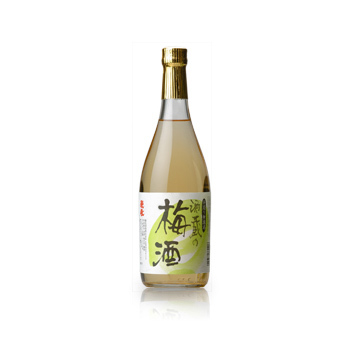 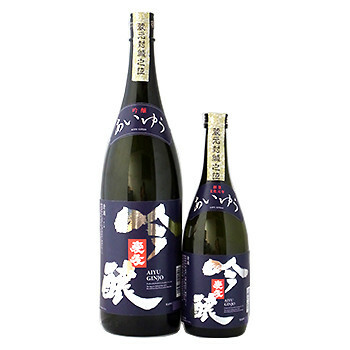 Product list – Aiyu Sake brewing Ltd.
Aiyu Daiginjo Kanko Exhibition Liquor. 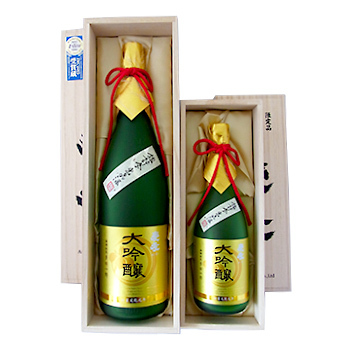 n wooden box (original sake) on sale. 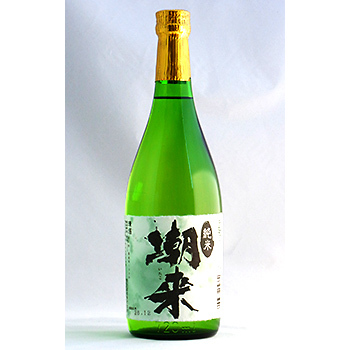 It is the highest peak of sake from Aiyu Shuzo! 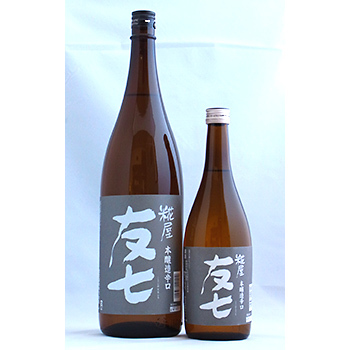 The highest peak of "Aiyu" now on sale. 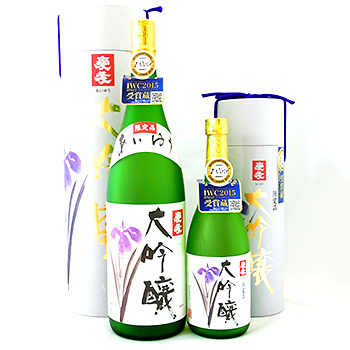 SAKE COMPETITION 2016 First place. 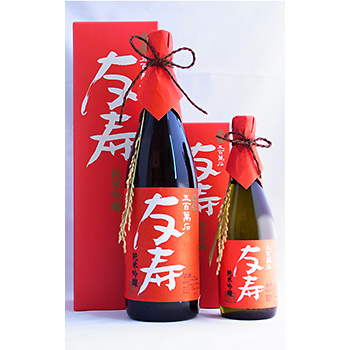 Omachi Summit "honors Award" Kanto Shinetsu National Tax Bureau Liquor Evaluation Committee "Excellence Award" Ibaraki Prefecture Sake Committee "first place" and many other awards! 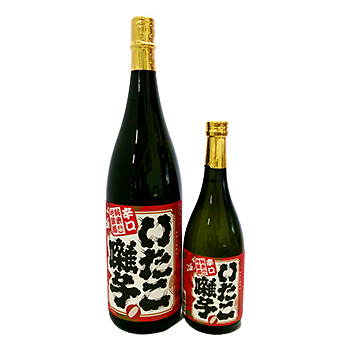 It uses rice "Ichibanboshi", a recommended variety of Ibaraki prefecture, grown in Itaco city. 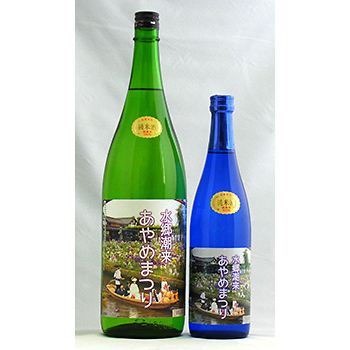 Use sake-making rice "Miyama-Nishiki". 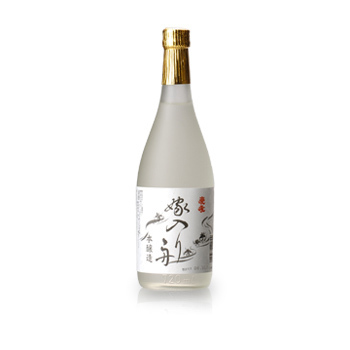 It is the sake of the original taste and smell of rice and soft mouthfeel. 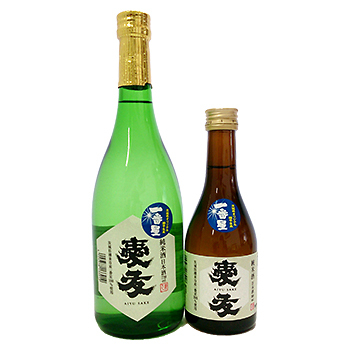 This dry brewed liquor is carefully prepared. 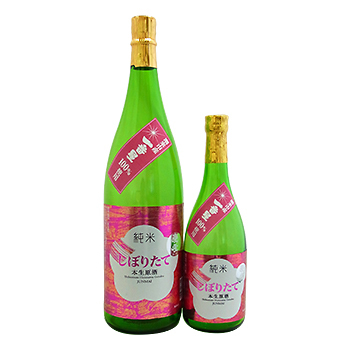 Plum wine served with sake. 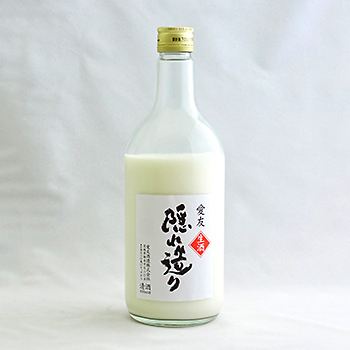 Raw liquor during fermentation. 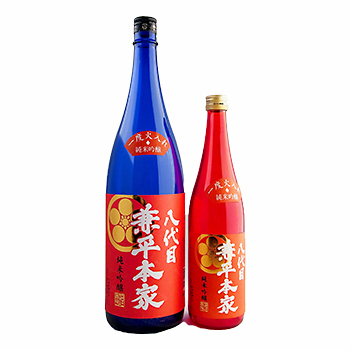 Toro's sweetness and exquisite foaming feeling.